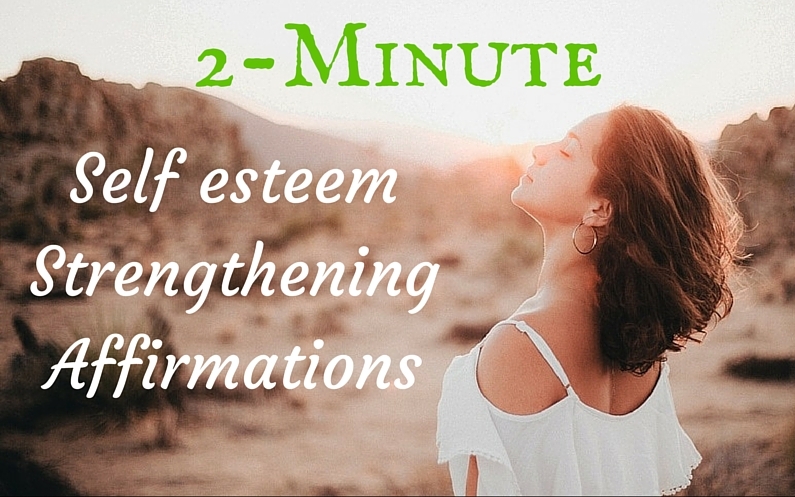 Free 2-minute self esteem strengthening affirmations MP3 track for instant download to help you heal social anxiety. A quick but incredibly effective 2-minute affirmation to have you feeling calm, in-control and complete. Listen to this at least TWICE a day and you will feel a huge difference in your self esteem levels within a week.